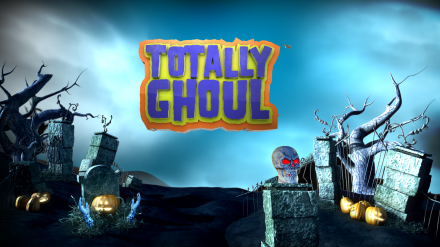 Check out our spooktacular channel takeover! 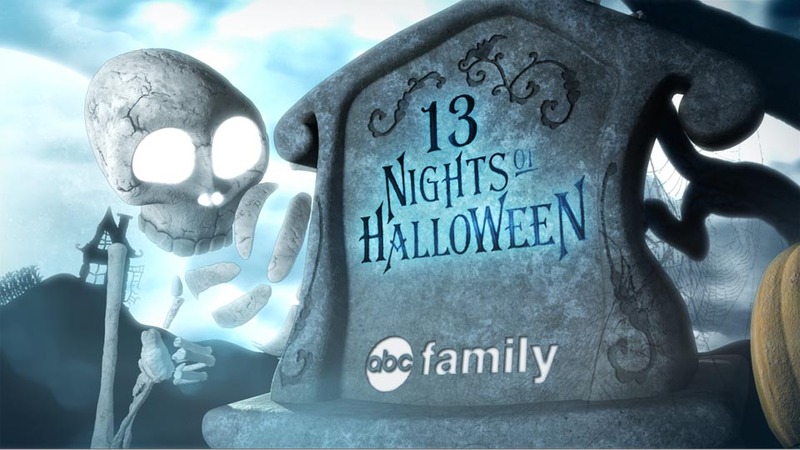 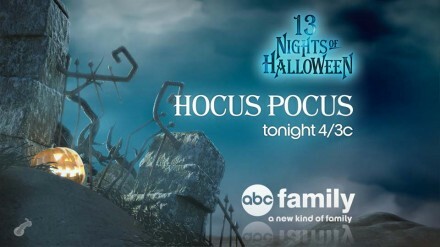 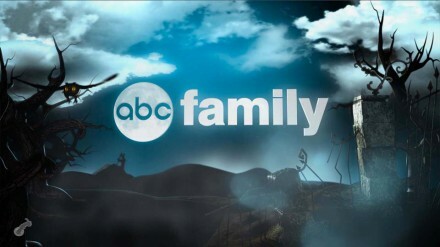 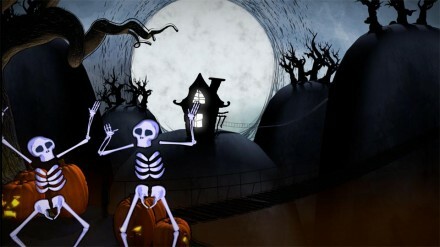 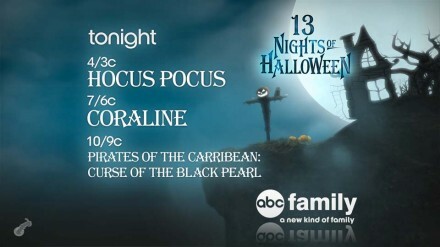 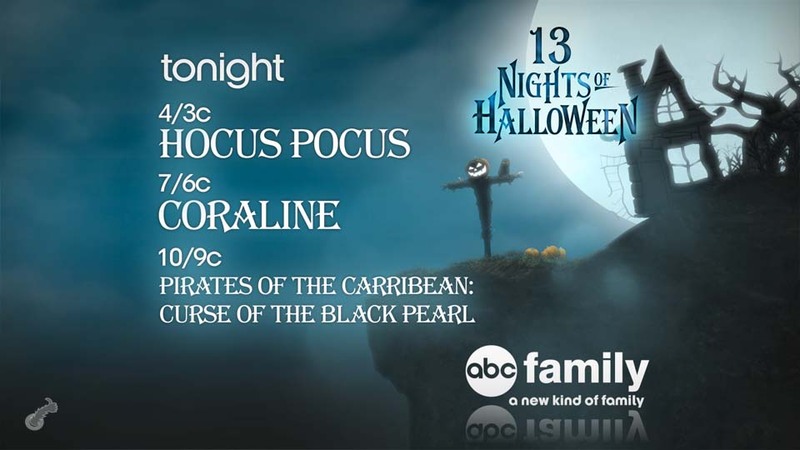 ABC Family approached us to help redo their channel’s seasonal branding for Halloween. 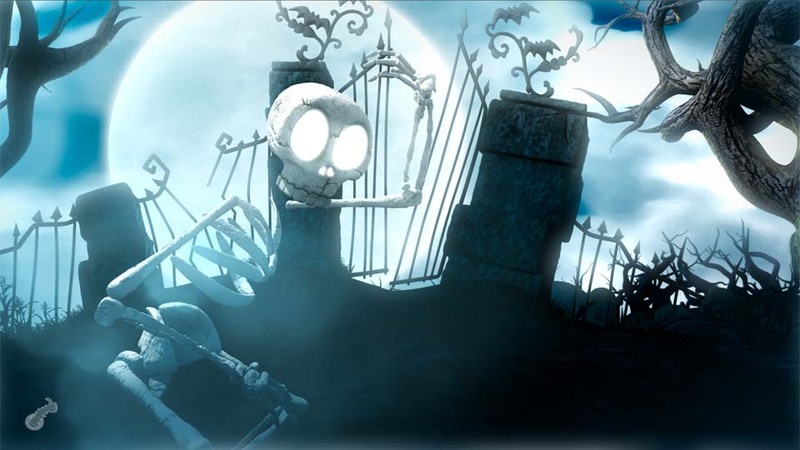 We had a blast coming up with everything from the graveyard to fun skeleton characters to the hand drawn looks. It’s our treat to you. We think it’s pretty ghoul!! 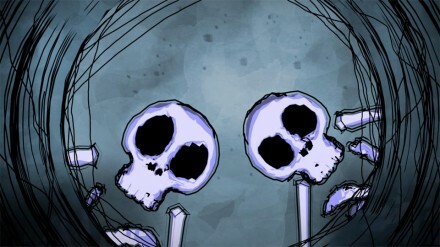 Sorry, couldn’t resist.